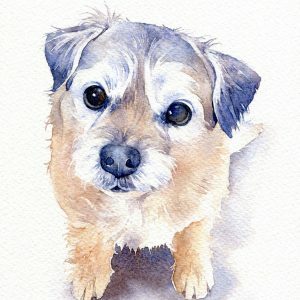 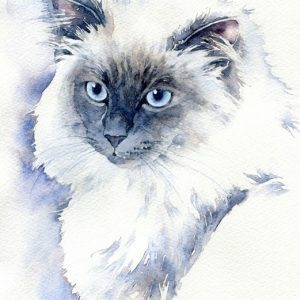 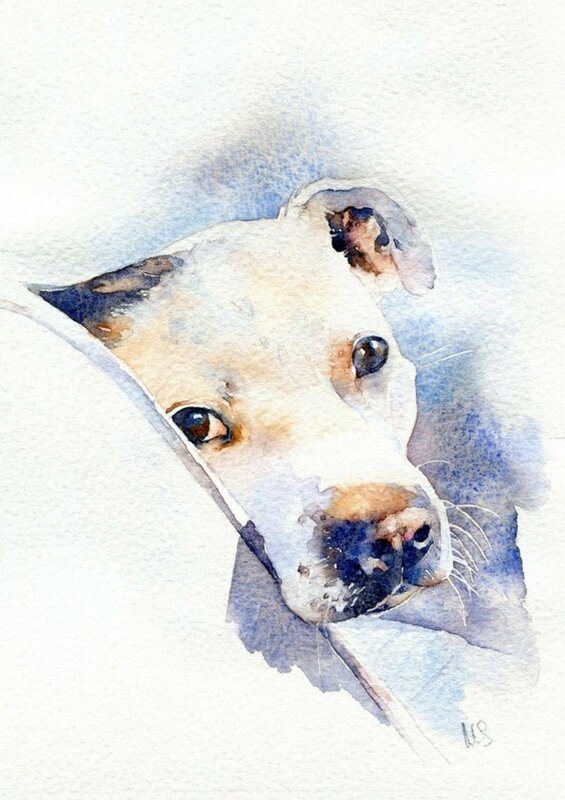 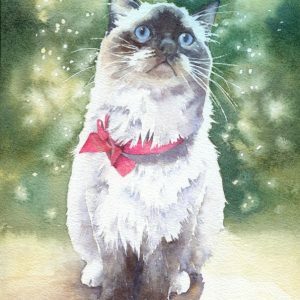 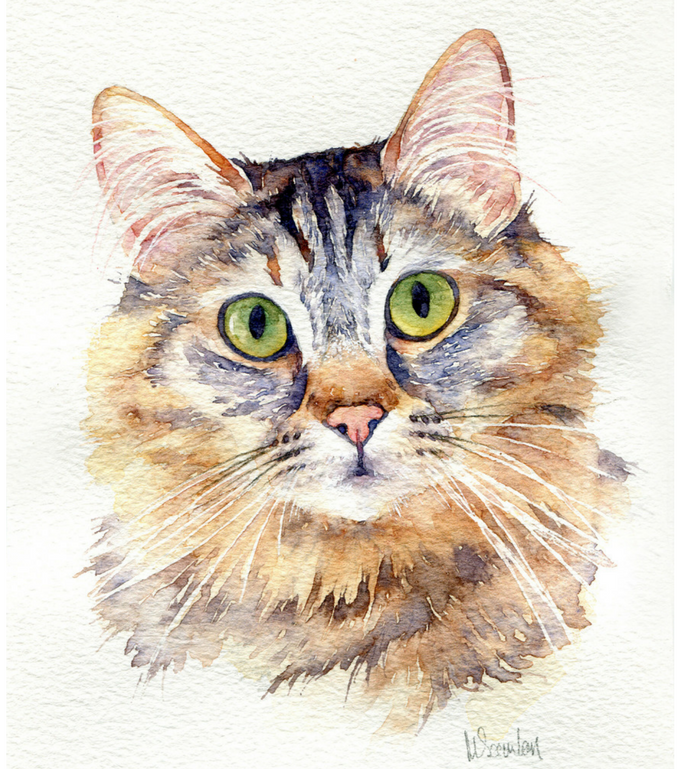 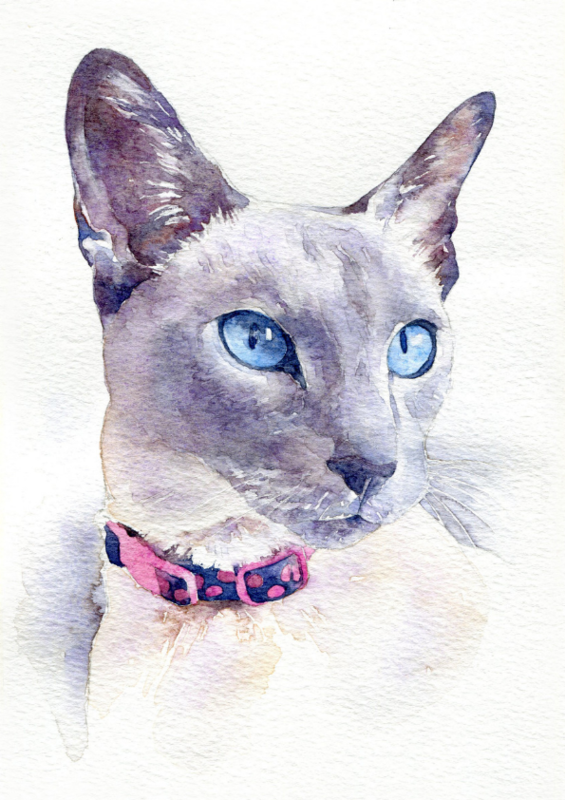 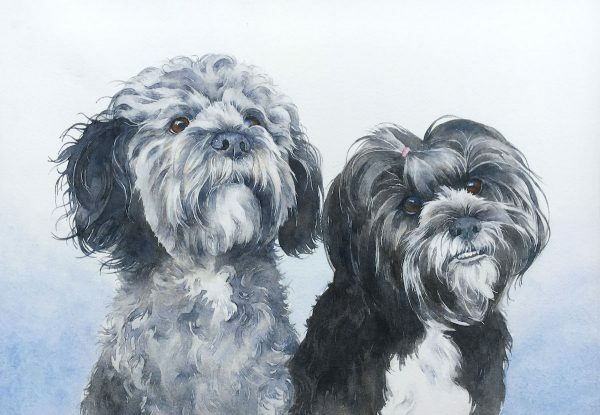 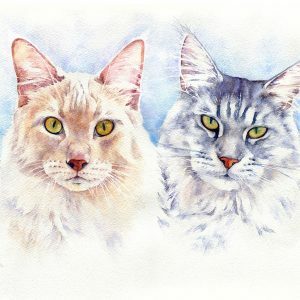 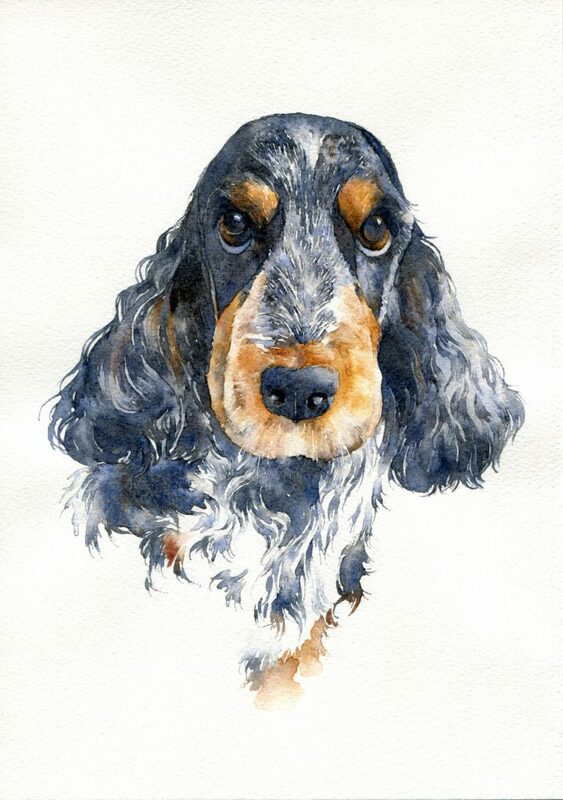 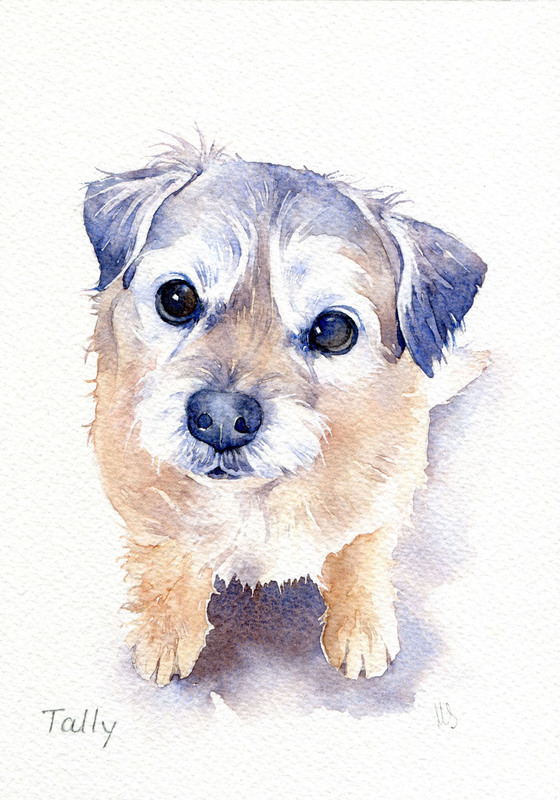 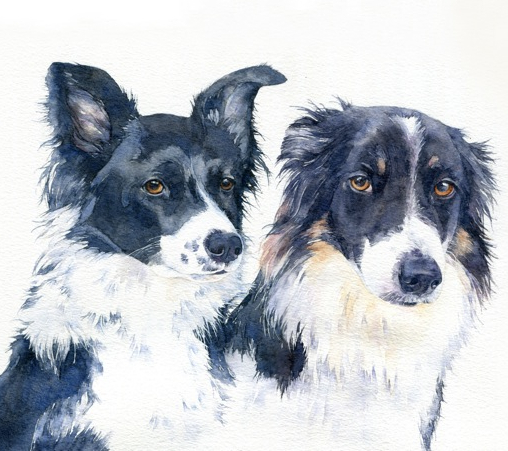 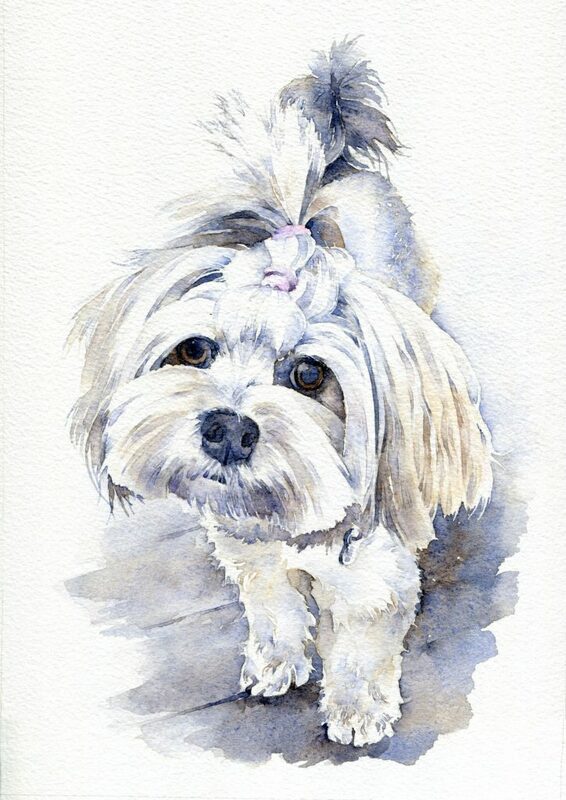 Celebrate your pet with a truly one-of-a-kind watercolour portrait. 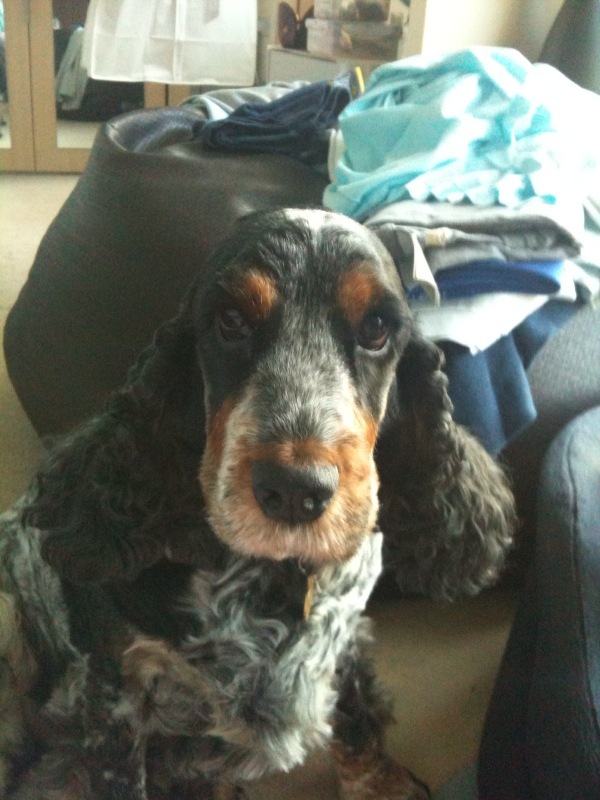 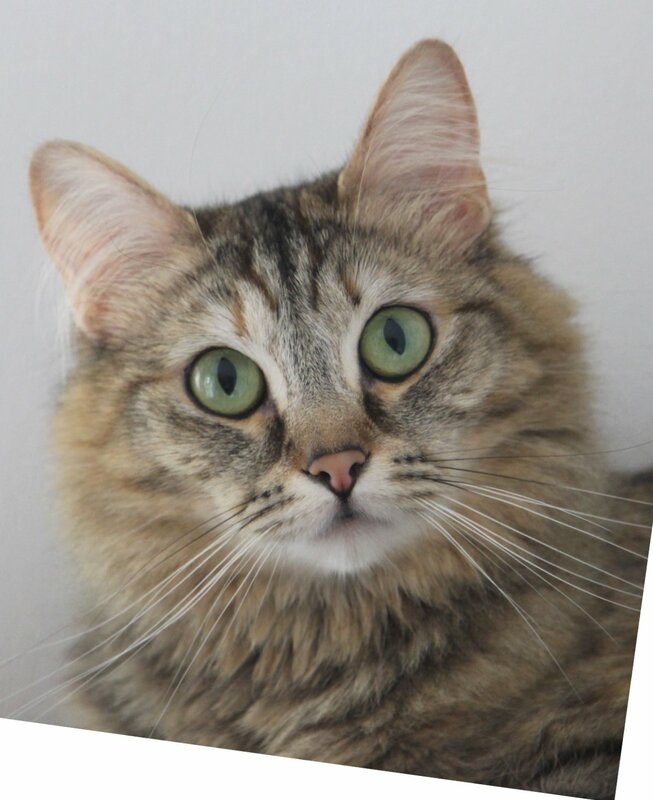 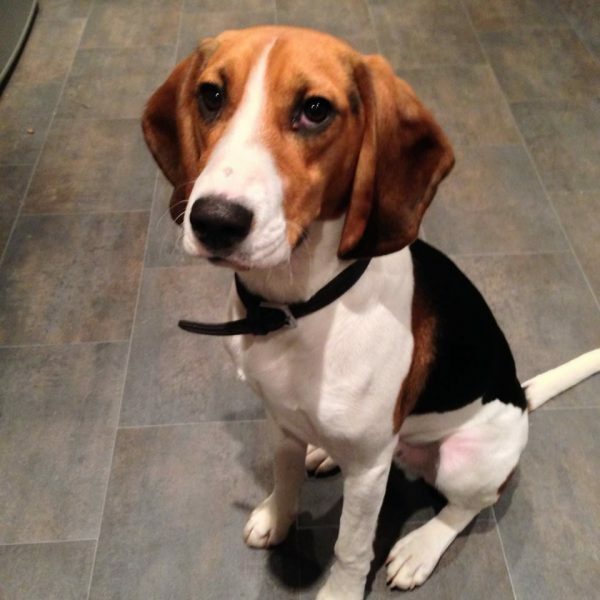 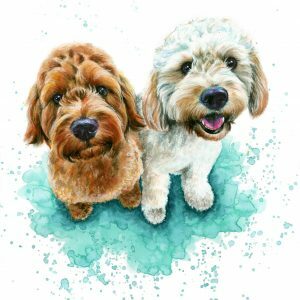 Everything you love about your pet is reimagined in soft, sweeping brush strokes and splashes of colour. 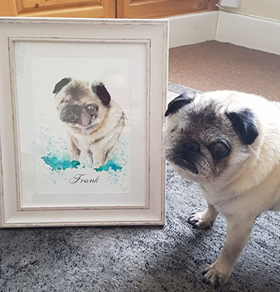 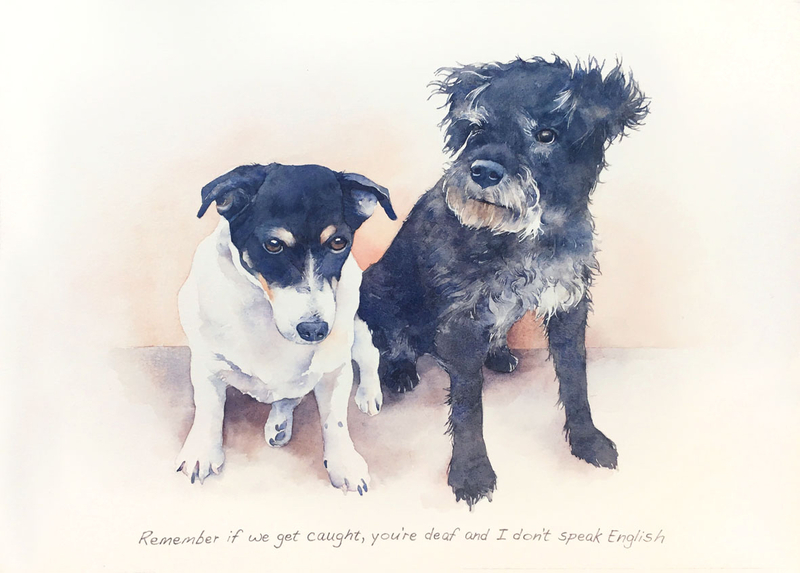 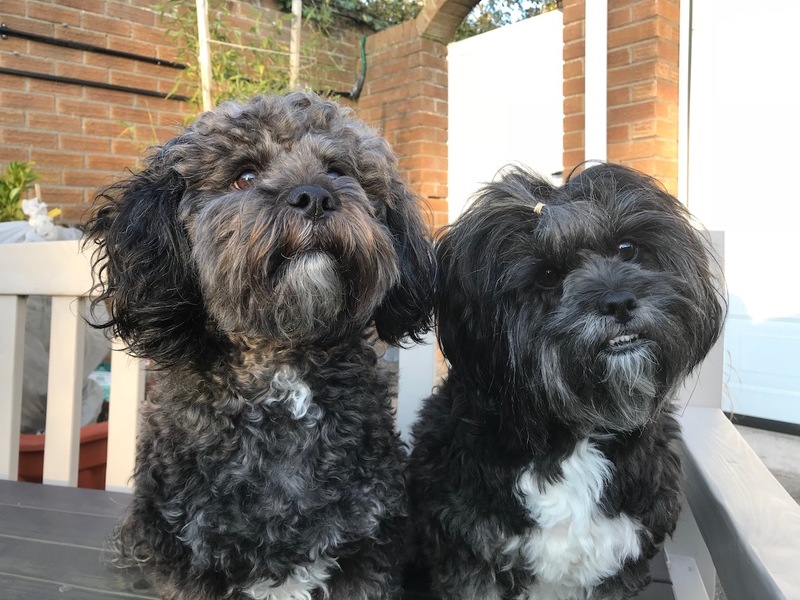 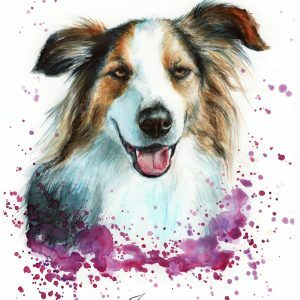 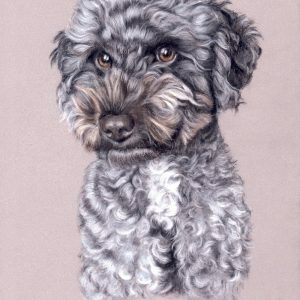 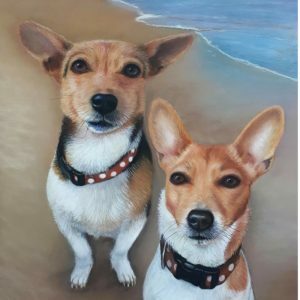 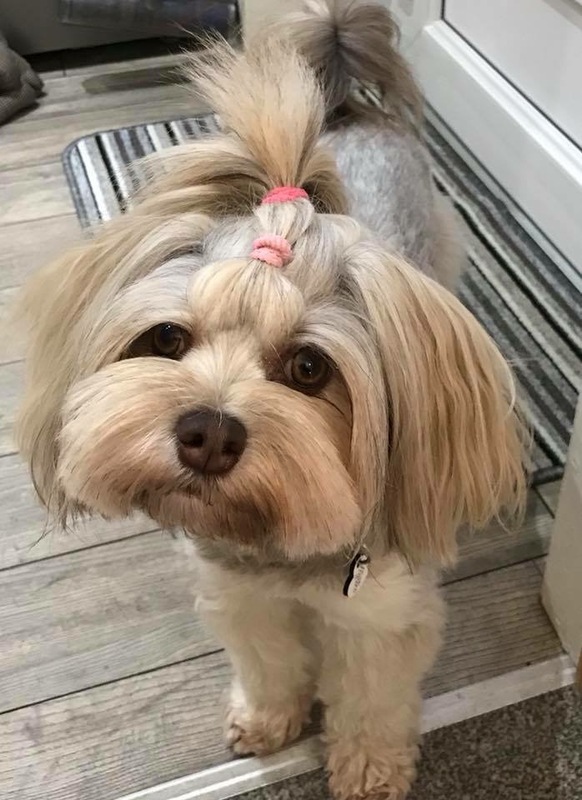 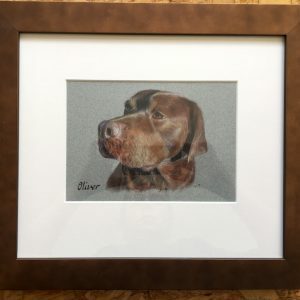 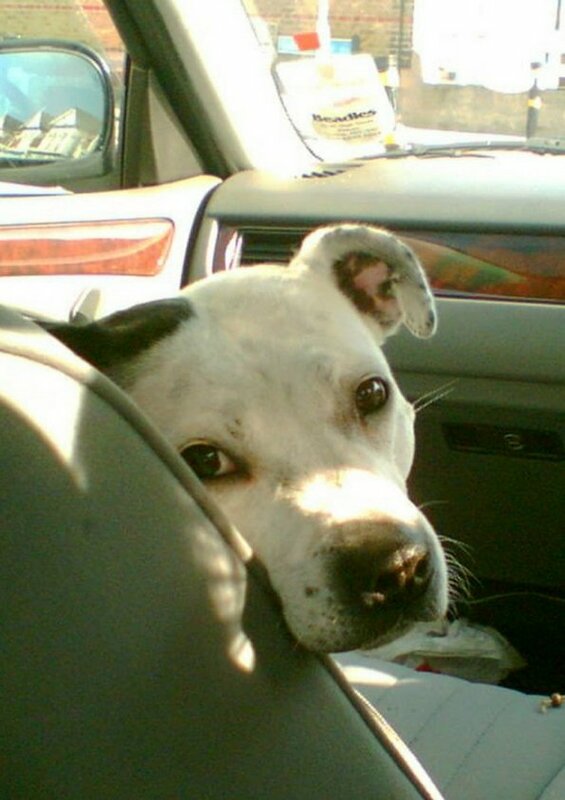 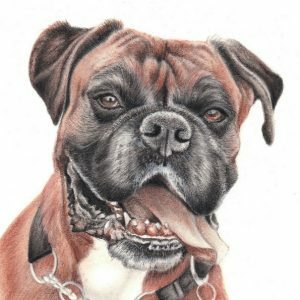 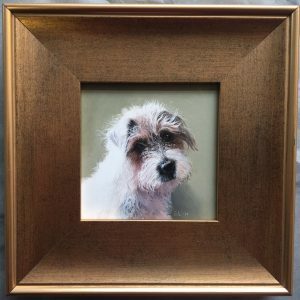 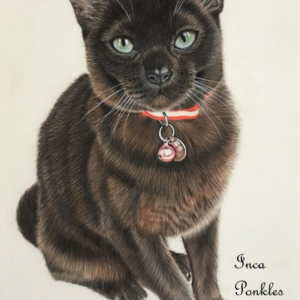 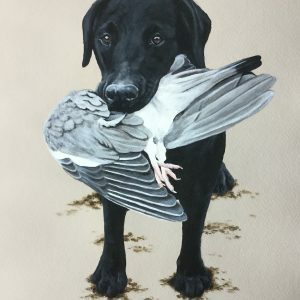 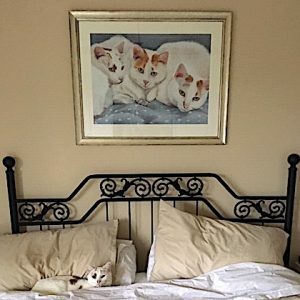 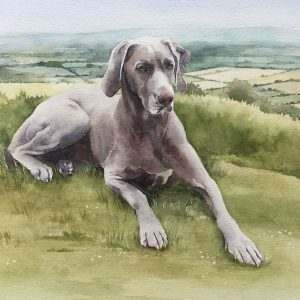 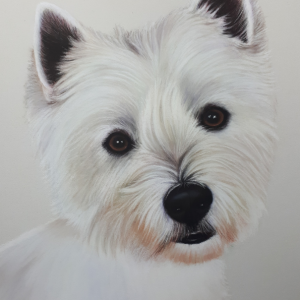 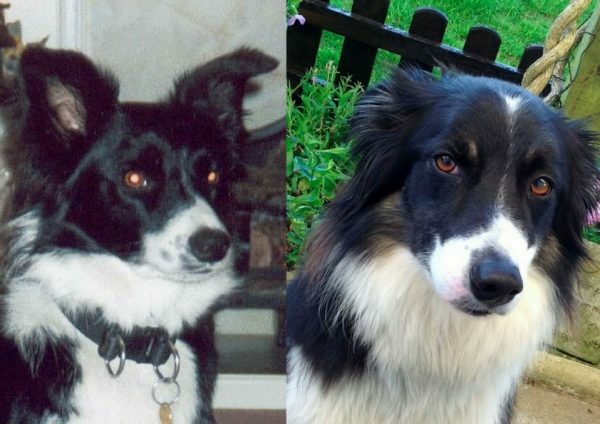 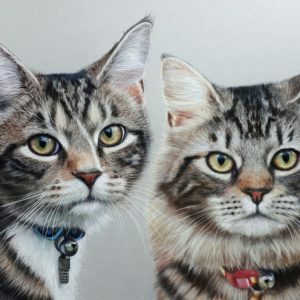 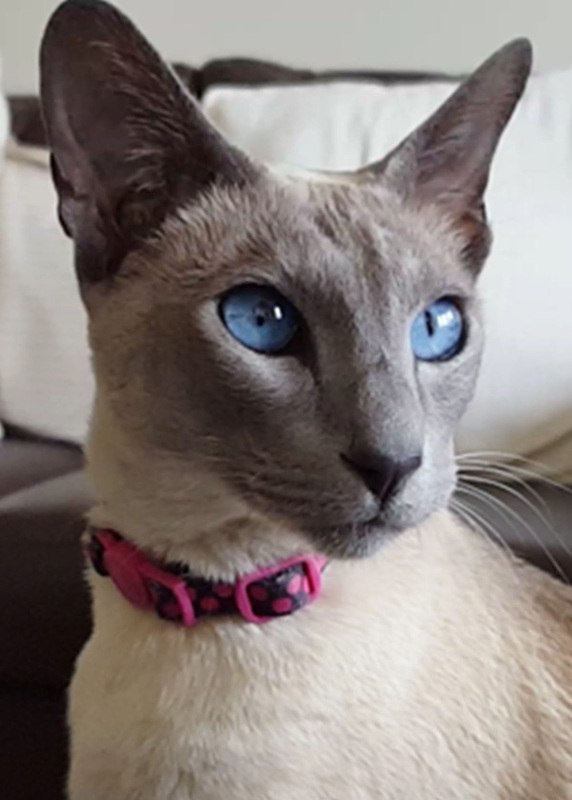 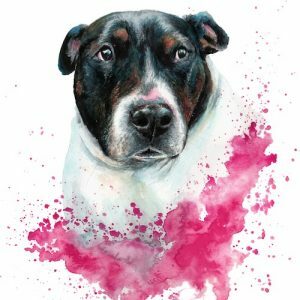 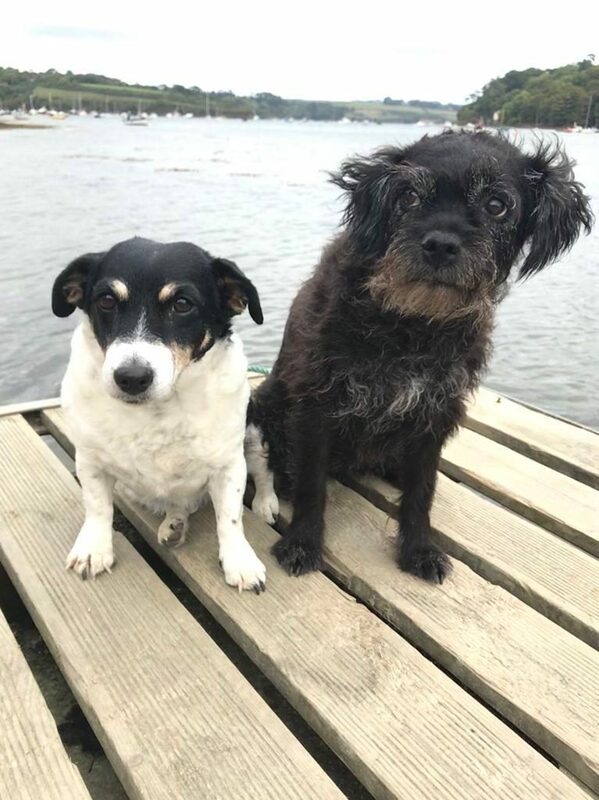 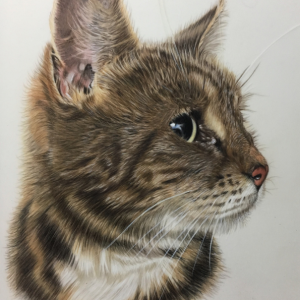 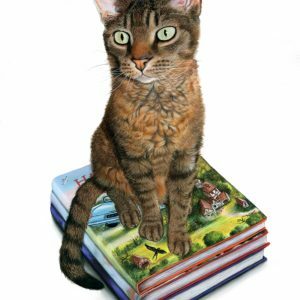 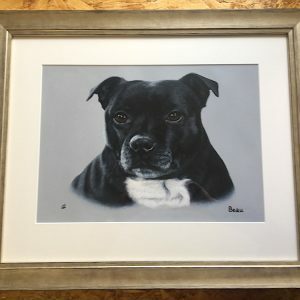 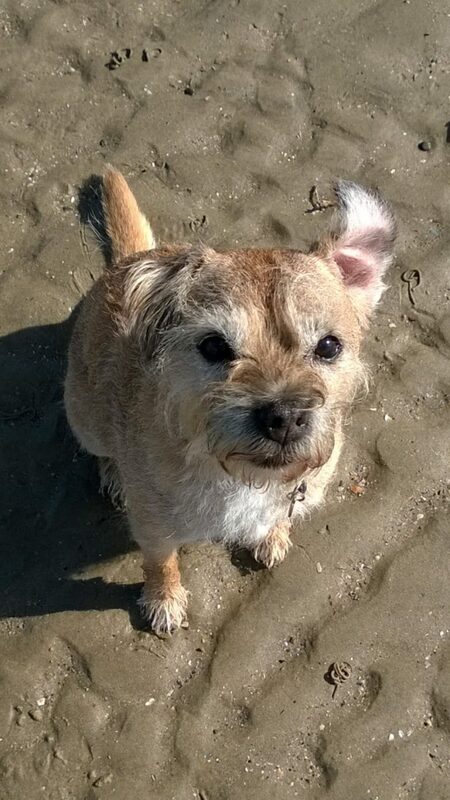 Our professional UK artist Margaret will not only recreate the likeness of your pet, but add eye-catching colour for an art piece that will quickly become a household conversation piece. 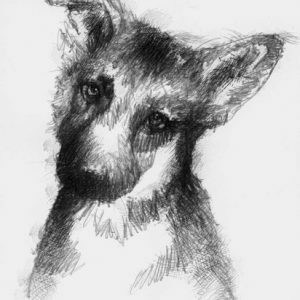 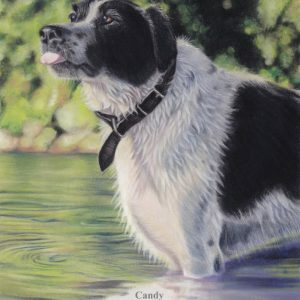 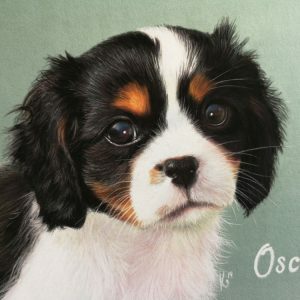 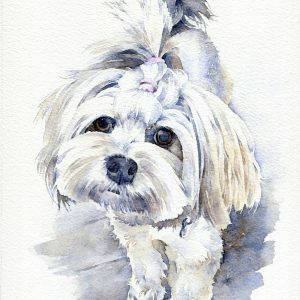 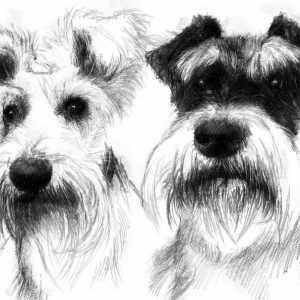 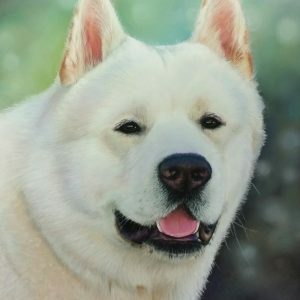 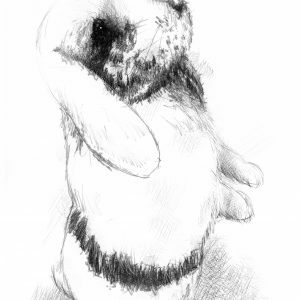 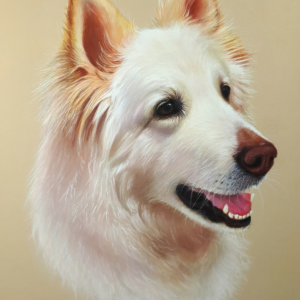 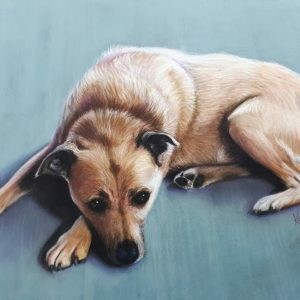 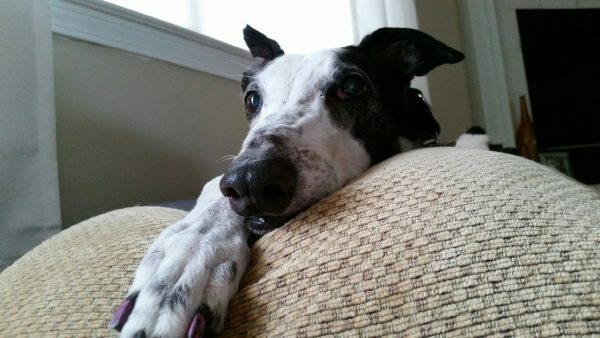 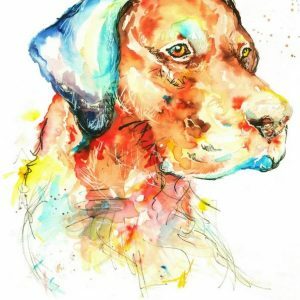 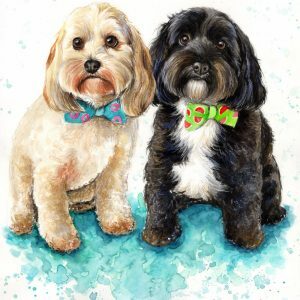 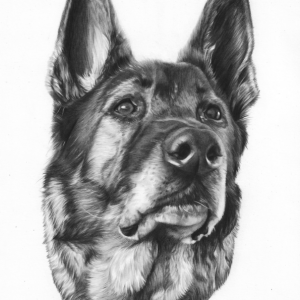 You’ll be in awe of how your artist is able to accurately capture your pet’s physical features with strokes of a brush. Delicate watercolours add soul to ordinary portraits and a classically beautiful work of art that would be just as at home in a historic art museum as on your wall. 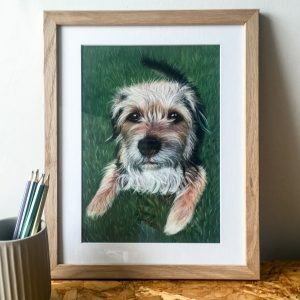 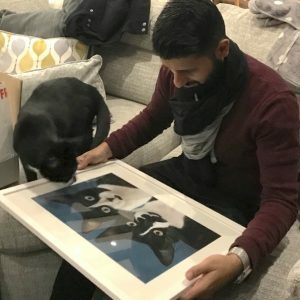 Send us your best photo of your favourite family member and consult with your artist to help them create a piece that will beautifully complement your living space. 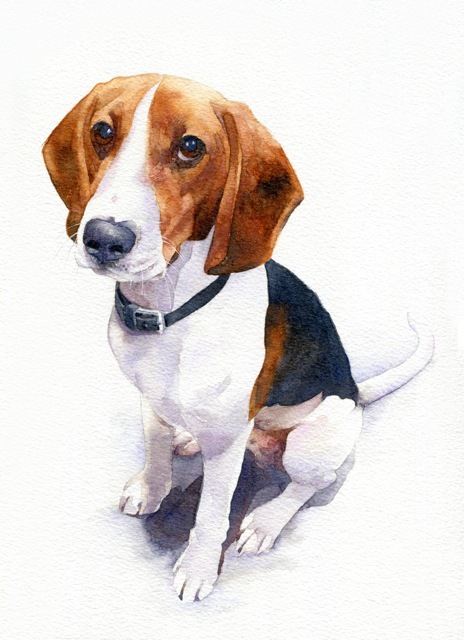 In just 21 days, you’ll receive your watercolour portrait, gift wrapped, mounted, with or without framing. 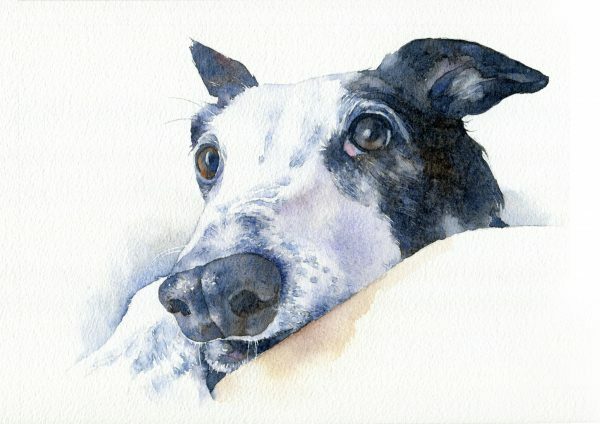 I love the versatility of pastel for capturing skin tone and use for pets I use watercolour, letting the colours mix on the paper and dropping in water to suggest the texture of fur. 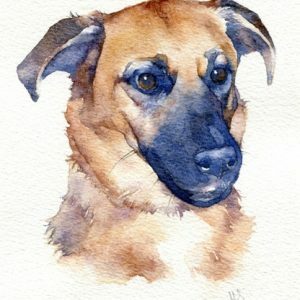 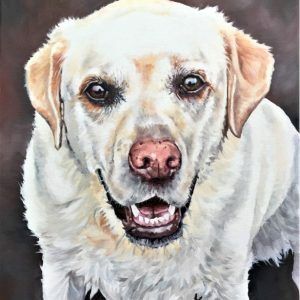 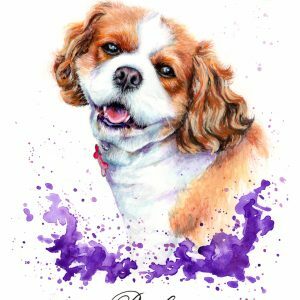 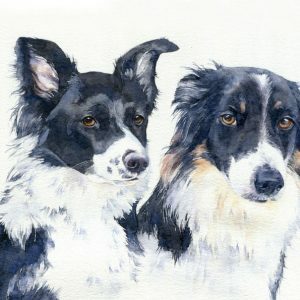 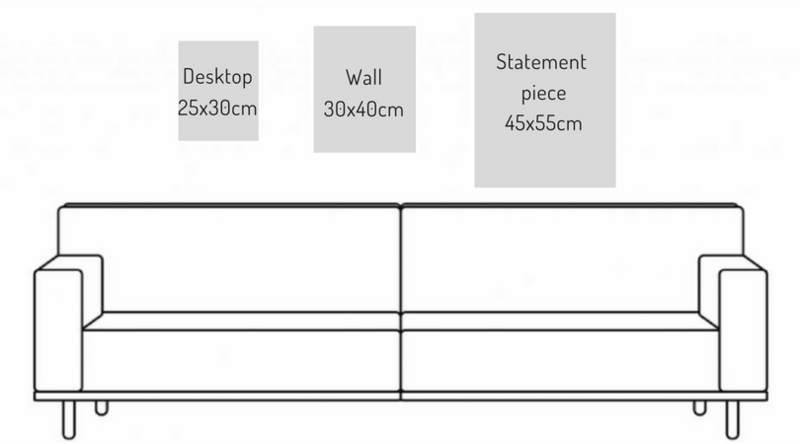 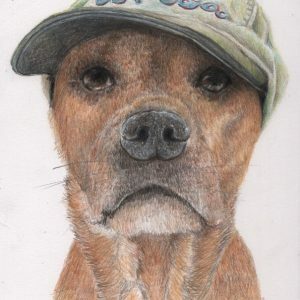 I’m a full time artist based in the south west of England. 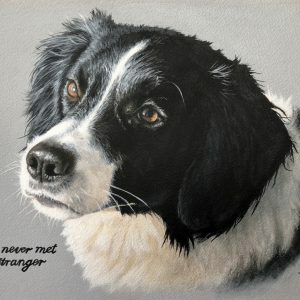 I’ve been painting for 15 years. 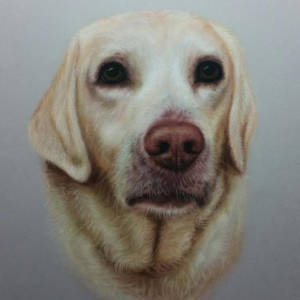 I’m proud to have been selected for the Royal Birmingham Society of Arts Portrait exhibition.